State Department Spokeswoman Heather Nauert announced that the US will resume its funding of the White Helmets and will issue some $6.6 million for this purpose. She also confirmed that Donald Trump had approved the financial help to the group, which has allegedly "saved over 100,000 lives." Earlier in May, reports surfaced that the US State Department had halted its funding to the NGO, which was later explained by White House plans to reduce government spending and redistribute part of the costs to its allies in the Middle East. 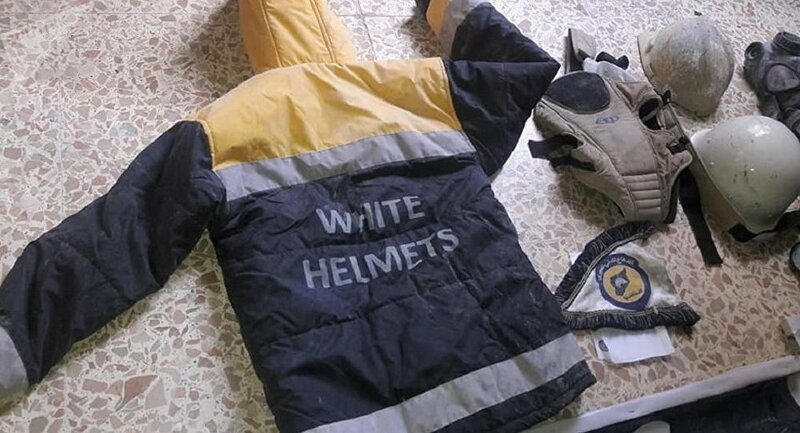 The White Helmets have on numerous occasions been spotted working with Al-Nusra Front* and other terrorist groups in Syria. The group claims that its mission is saving the lives of ordinary citizens and reporting about chemical attacks allegedly conducted by Damascus. However, the Russian Defense Ministry uncovered evidence and found witnesses suggesting that one of their latest reports about an alleged chemical attack in Douma was a fake. The Nusra Front (also known as Jabhat al-Nusra, Jabhat Fatah al-Sham) is a terrorist group banned in Russia.